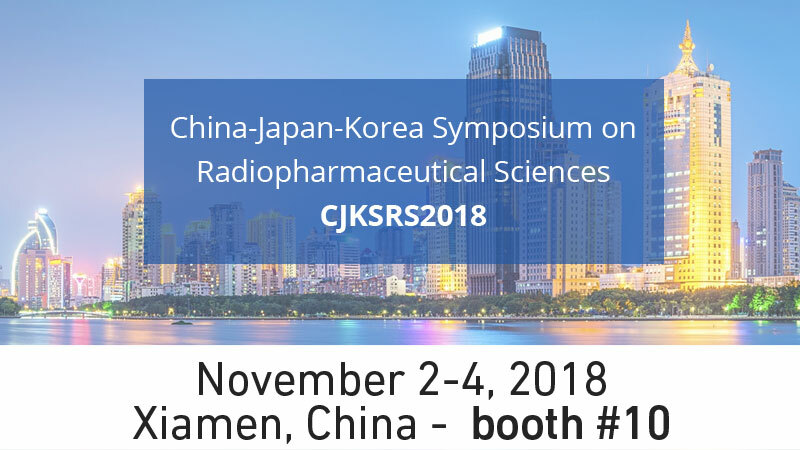 Comecer will be present at the Tenth China-Japan-Korea Symposium on Radiopharmaceutical Sciences (CJKSRS2018). It will take place at Xiamen University on November 2-4, 2018. Comecer looks forward to meeting professionals from East Asia and starting fruitful dialogues and collaboration with them. You will find us exhibiting in booth no. 10 where Matteo Galassi will be ready to answer all your questions on our product portfolio for Nuclear Medicine and Radiochemistry. Don’t forget to stop by and pick up our latest brochures. If you want to fix an appointment at our booth so that we can better focus on your challenges at a suitable time for your schedule, use the form below to do that.